Search Engine Optimization (SEO) allows you to make the most of your best marketing asset. It increases the visibility of your brand without any investment in advertising campaigns. A good SEO strategy can turn a URL dead-end into an unmissable feature of the internet landscape. To do this, you have to stop thinking of your site as a keyword-factory, and start thinking of it as something else: A site worth seeing. SEO is now a major part of digital communication and eCommerce marketing. The principle is to make your web content as visible as possible to the people who need it. 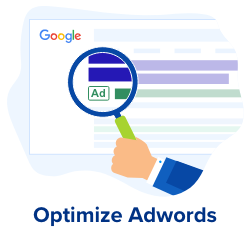 To do this, marketers study Search Engine Ranking Factors and optimize their websites so that they appear in the Results Pages for key terms. Google accounts for more than 90% of all online research. This is because it consistently gives users good results. To make sure they keep delivering these results, Google’s engineers regularly update their ranking algorithm. Web content is now ranked according to over 200 different factors. Despite how often digital marketing experts claim to have found the formula, Google’s ranking algorithm is shrouded in secrecy. However, there are some features that produce consistently high-ranking content. Unfortunately for SEO marketers, Google’s rankings depend on more than a list of important features. Alongside the standard ranking criteria is an Artificial Intelligence system called RankBrain. 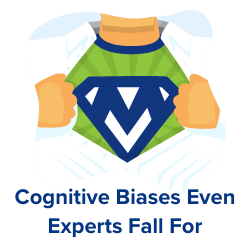 RankBrain uses search data and user behaviour to choose which criteria to prioritize for a given keyword. For example, the results provided for questions about technical subjects are likely to be based on things like quality, relevance and keyword density, whilst the results for consumer searches will reflect traffic volume, brand strength and security. The way users behave on a site has a huge impact on the value Google assigns to it. 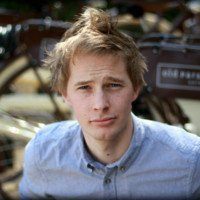 Achieving the fabled “long-click” is one way to achieve higher rankings, whilst a high bounce-rate will cost you. Google takes data from user behaviour and judges the value your site provides to its users. You need your content to be as visible as possible…but how? Marketers have used a variety of Black Hat tricks (which subvert Google’s algorithm) and legitimate strategies (like keyword placement and link building.) The effect of these strategies has a low ceiling. Why? Because the highest authority is the user. No matter how well you optimise, user behaviour will decide how you ultimately rank. Some things cannot be ignored. These are the Wonders of the World, drawing crowds to a single place for thousands of years. What if you could achieve the same thing online? 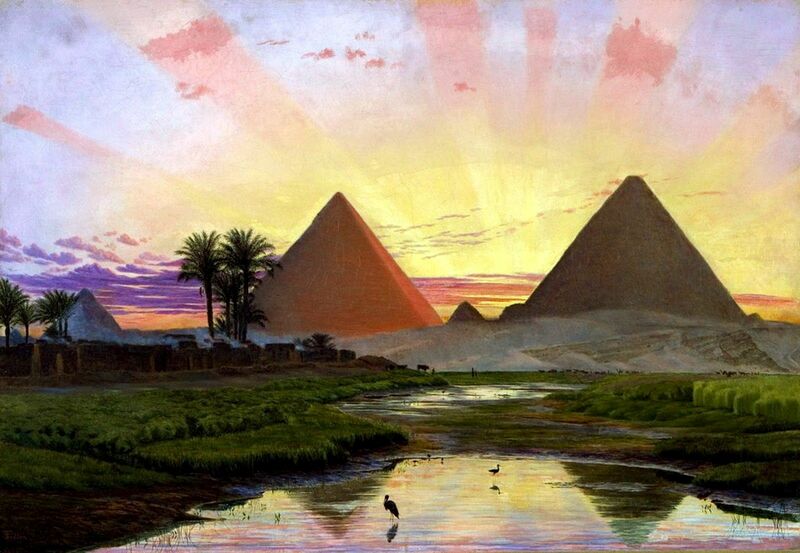 The Pyramids at Giza are by far the oldest of the Seven Wonders of the World. They were built to provide maximum size and visibility. By structuring your site according to the pillar-cluster model, you can elevate the ranking (and visibility) of high-priority content. The pillar-cluster model of content marketing was first proposed by HubSpot in 2017. The strategy is simple, and the way it structures your content gives it a similar shape to the Great Pyramids. The high-value keywords you need to rank for are the “Pillar” content. 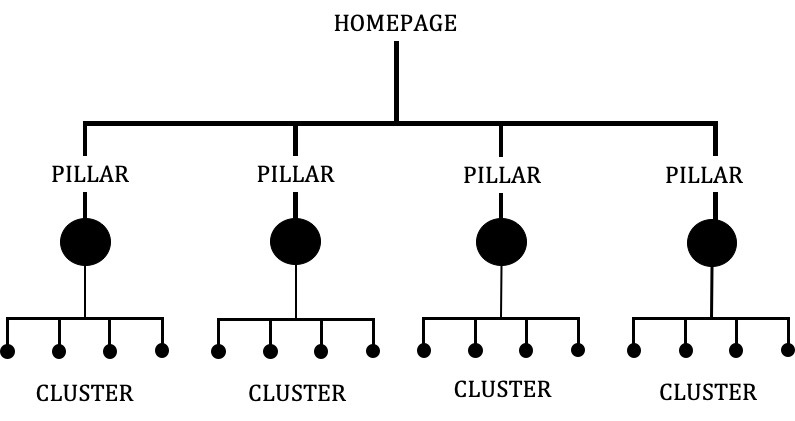 The “pillars” are supported by “cluster” content, in the form of shorter and more specific articles. This “cluster” does three jobs. 1) Broadening your keyword base 2) Allowing you to target a wider audience 3) Providing up-links to your “pillar” content. 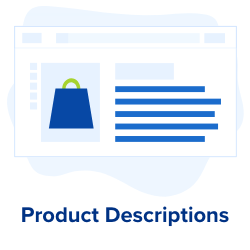 Creating “cluster content” is done by writing expert articles around your “Pillar” theme and answering the questions people usually ask about it. Type the keyword from your initial “Pillar” into Google and find the “People also ask” and “Related searches” suggestions. Using these as the subject of your clusters will ensure you answer the questions people are asking. What makes the Pyramid So Great? The link structure boosts the ranking of your main content (a big advantage for high-value keywords). There are also disadvantages. It is important to maintain the integrity of your pillars, so that there are almost no links between your pillars. If your themes are closely related, this can impact on User Experience. It also means you lose out on some prime linking opportunities. Shipwrecks almost always increased in the waters around new lighthouses – so why build them? The lights redirected navigational routes, encouraging ships to travel on particular routes where they could use sightings to check their bearings. In other words, the lights were a magnet for maritime traffic. By producing content that people can freely use, and positioning it strategically, you can direct traffic through your website. The lighthouse method of SEO is one of the most commonly used by marketing experts. It takes advantage of the fact that higher traffic and user engagement improves Search Engine Rankings. Have you ever wondered why there are so many free resources online? 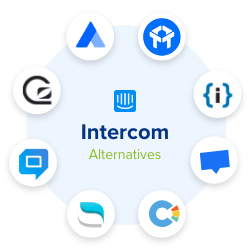 The web is full of free Guides, Tools and Resources. Many of these are not monetised through advertising. So what are the publishers getting out of these pages? Usable resources attract traffic and encourage engagement. If the resource page has links to other content, it will enhance that content’s search engine ranking. It will also increase the traffic on those secondary pages. There’s another advantage, too, that comes with lighthouse content. You can put your traffic exactly where you want it. Need more people to scroll to the bottom of a skyscraper article? That’s where to put your lighthouse. Need to increase page rankings for an entire URL folder? Create a page within it and put your essential resource there. 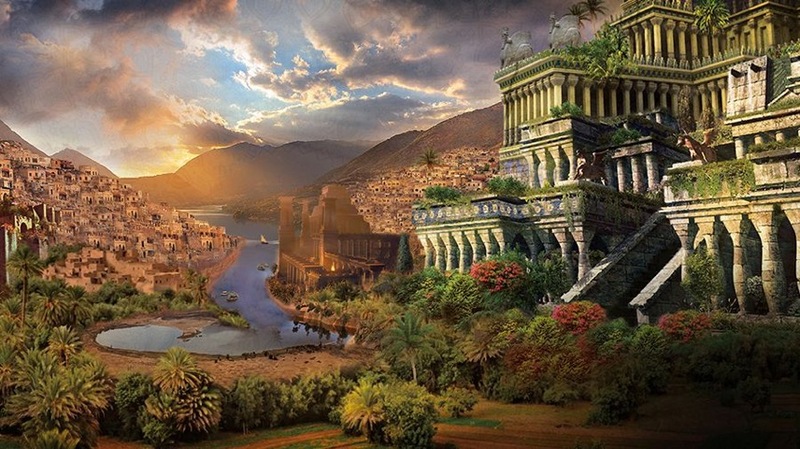 According to legend, the Hanging Gardens of Babylon were a gift from King Nebuchadnezzar II to his wife Amytis (who missed the green hills of her homeland.) 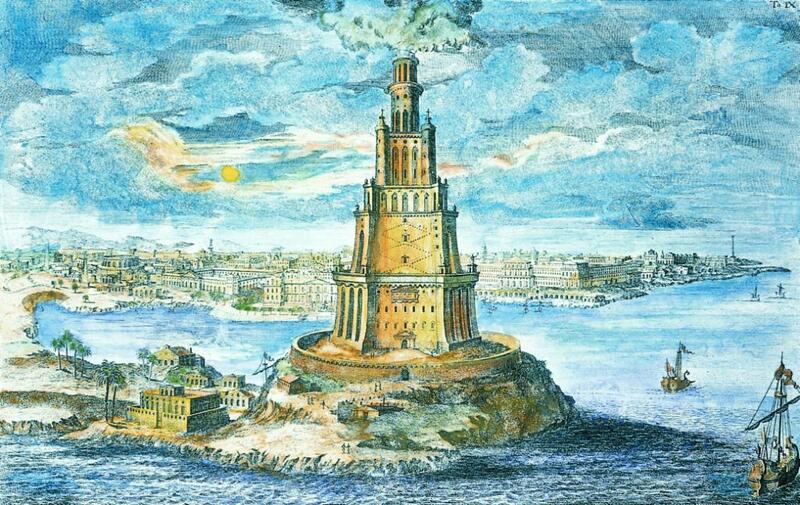 The Babylonian king built escalating terraces of vines, shrubs and trees, almost as tall as the city’s ill-fated tower. Despite being organic, rather than solid rock, the hanging gardens looked like a man-made mountain. So what does this have to do with your SEO strategy? Long-tail SEO strategies revolve around high-relevance, low-competition keywords. Whilst the search volume for these keywords is not as high, the chances of ranking for them are better. Your traffic will also be more specific to your content. Trying to rank for “SEO” or even “SEO Agency” would be very difficult. Ranking for “Website Optimization” would be easier, but the people searching for this term might include people looking for other kinds of content. 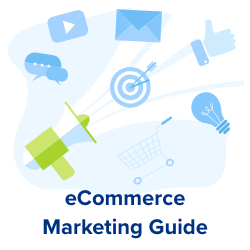 Of these options, it will almost certainly be best to focus on “eCommerce SEO”. Another advantage of the long-tail strategy is that, because your traffic is more targeted, engagement is likely to be higher. Someone who searches for “eCommerce SEO” is more likely to click on relevant content and spend time reading it. If you collect these high-performing long-tail pages, you don’t need to worry about the more general search terms that form the substance of most SEO strategies. Instead, a super-structure of organic keywords, spreading out like a botanical wonder, will make your website more visible in less time. 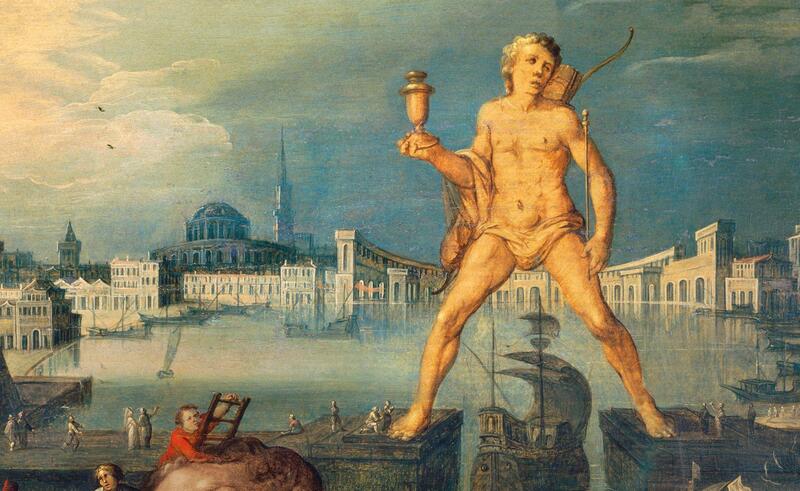 The Colossus of Rhodes was a statue dedicated to the Greek god Helios, built at the entrance to the island’s main harbour. It became an icon for the Mediterranean trading post, featuring in the island’s art and in the designs of ancient coins. Brands are the solution, not the problem … brands are how you sort out the cesspool. Despite these useful factors, there is one thing that matters more than all of these advantages (and you should already know what it is). In the long-term, it is not messaging, imagery or metaphor that makes a brand trustworthy; it is consistency. Buying branded products is a guarantee of quality, and it’s the same with online content. A track-record of helpful, interesting and lively content is the key to making a branded link magnetic. You should retain a consistent tone-of-voice and editorial perspective. This might seem straight-forward, but maintaining a brand’s integrity is surprisingly difficult. To start with, a strong brand needs to put more effort into its customer relationships. More than this, building up a brand requires high standards of quality control. Whilst competitors can take advantage of marginal SEO gains from minor tricks and hacks, branded content must focus on user experience and transparency. Become a feature of the Results Page landscape. 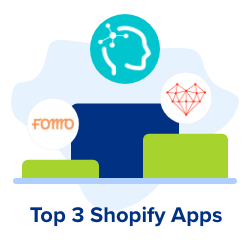 You will almost certainly find yourself ranking alongside another website; one that can truly claim to be a modern Wonder. 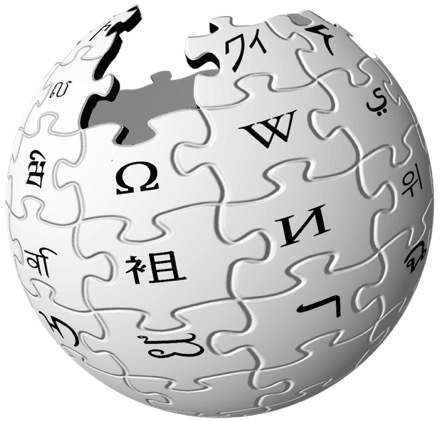 Wikipedia has a greater Search Engine presence than any other organisation. It achieves this without any paid advertisement, and without making money from the service it provides. Why has it achieved this remarkable position? 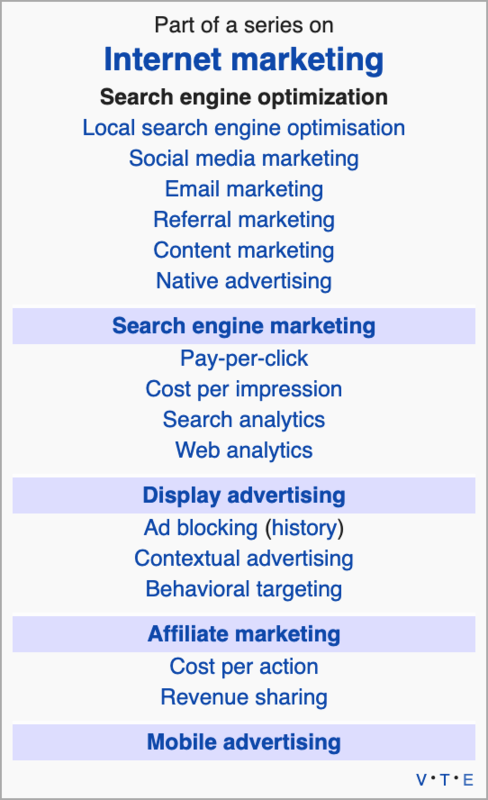 Wikipedia’s hierarchical content structure, paired with its excellent search bar, make it very user friendly. The links to related articles, embedded seamlessly into the text, make it clear how content is related. The real genius of the site is the way that complex subjects are structured into clear categories. As a resource that anyone can use in almost all circumstances, Wikipedia is the ultimate example of lighthouse content. This page, which documents the site’s “Vital Content”, illustrates why traffic returns time and time again. The specificity and detail that Wikipedia is able to provide makes it the authority on almost every subject. For example, this article on Google PageRank demonstrates the sheer scale of Wikipedia’s long-tail dominance. As a standard practice, Wikipedia places both its brand name and the keyword in the page’s title and URL. Due to the structure of the pages, the keyword appears first in every single meta-description the website offers. The reason you can Google almost any word and find a Wikipedia page is simple; it does not focus on SEO. Instead, it focuses on the highest authority in Google’s ranking priorities: the users. Wikipedia has become an unmissable part of the internet landscape because it follows the most important principle of content marketing: Give people a site worth seeing. Stephen is a digital marketer with a background in the history and theory of technology. He now writes about marketing and large technological systems. Stephen writes about technology and marketing.